If you are struggling for Christmas ideas that have that "something special" about them then we can help! 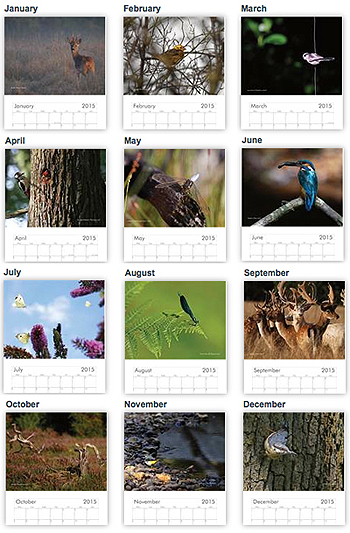 Choose from our Limited Edition Calendars, Prints, Gift Vouchers for an inspiring Photographic Course or Photoshoot. 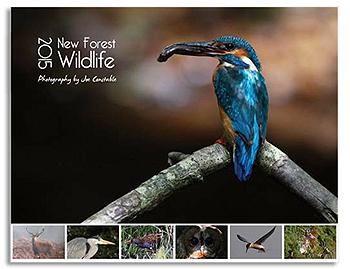 Go to our Prints page and choose from any of our Limited Edition images. They are mounted on quality mounts with backing card ready to frame. These are designed to help groups or individuals grasp the basic technical and creative aspects of digital SLR photography in a friendly, fun and interesting way.